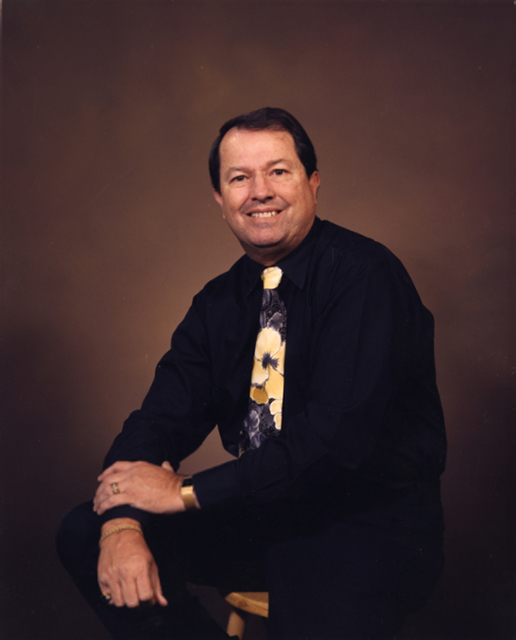 Gary Johnson, the one-time executive director of the Henderson Chamber of Commerce who helped transform the city’s economic base in the 1980s and 1990s, has died at the age of 74. Johnson, who retired from the chamber in 1995 after serving 23 years, was diagnosed with pancreatic cancer in late November. He died Jan. 22. Johnson is credited with creating the Henderson Development Association, the economic development arm of the chamber, which brought large companies such as Levi Strauss and Ocean Spray to Henderson. Johnson championed the Henderson Convention Center and was integral in developing an adequate sewer and water system for the city, according to Scott Muelrath, current president and CEO of the Henderson Chamber of Commerce. Muelrath credited Johnson for his role in early recruiting victories to lure companies to Henderson and Southern Nevada. Deacon Tim O’Callaghan, who served as a board chairman during Johnson’s tenure and is director of social ministries at the Diocese of Las Vegas, said Johnson worked to bring growth and quality businesses to Henderson. He credited him for advocating for legislation on behalf of the chamber. He also described him as someone who looked out for small business and was the brainchild of a business incubator. Johnson was active with SCORE, a nonprofit organizaiton supported by the U.S. Small Business Administration. Friends said he did that to give back to the community. Former Henderson Mayor James Gibson, who also served on the chamber board, called Johnson a deep-thinking person who was committed to the community. After Johnson left the chamber in 1995, he worked as the commercial property manager for the Clark County Department of Aviation and later as the contract coordinator and special projects administrator for the Las Vegas Monorail, Muelrath said. The chamber’s board room is named after Johnson, but there’s no lettering. That will be added when a rededication is done in the coming weeks, Muelrath said. “I don’t think many people know it’s named after him, and this will prompt us to do that,” Muelrath said. Johnson was born in San Francisco in 1942 and moved to Henderson in 1959. He graduated from Las Vegas High School in 1963 and was in his 20s when he took over at the Henderson chamber. Johnson served as president of the Henderson Association of Senior Housing. He also was a lifetime member of the Vegas Wings motorcycle club, the American Motorcycle Association and the Vegas Valley Trikers. Johnson is survived by his brother, Wayne M. Johnson (Jayne); nieces Natalie Jennings and Denise Brands; his nephew, Christian Johnson; his son, Wayne D. Johnson (Cheryl), and his companion, Klyda Harp. At Johnson’s request, no funeral or memorial services were held. For those seeking to honor him, the family has recommended making donations to the Henderson Historical Society. Donations can be made at hendersonhistoricalsociety.org/joingive or by mail to P.O. Box 50842, Henderson, NV 89016.